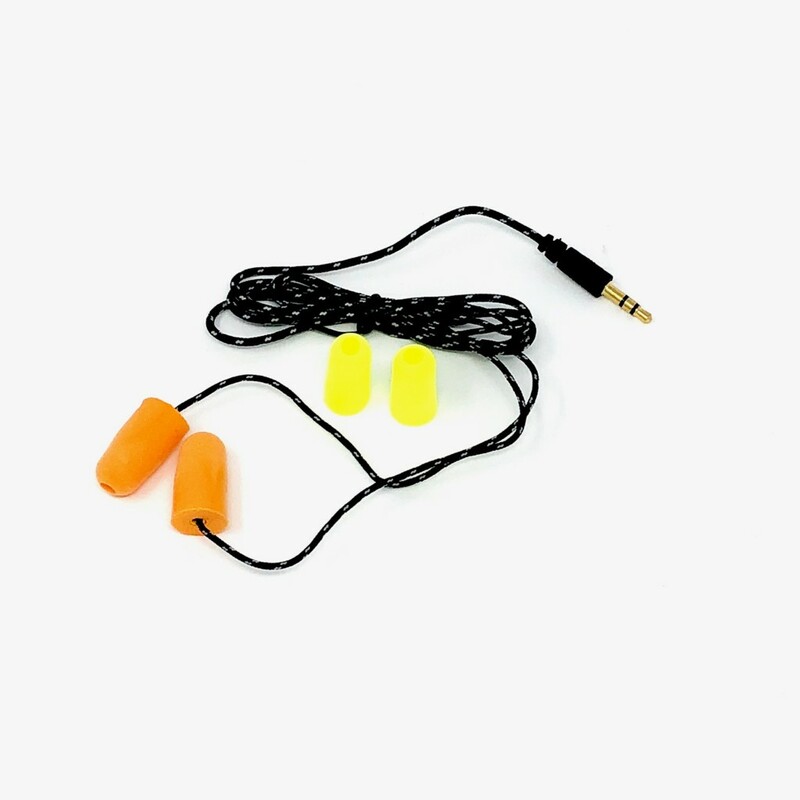 This stereo earpiece has all the features and performance that you expect from more expensive earpieces. The professional high quality speaker has Low distortion & high impedance for clarity. It has a braided cord for durability and foam covers for noise reduction and comfort. It comes with 2 sizes of foam replacements for your convenience. Note: 2" Premium Helmet Speakers also available. See more in on our helmet accessories page.